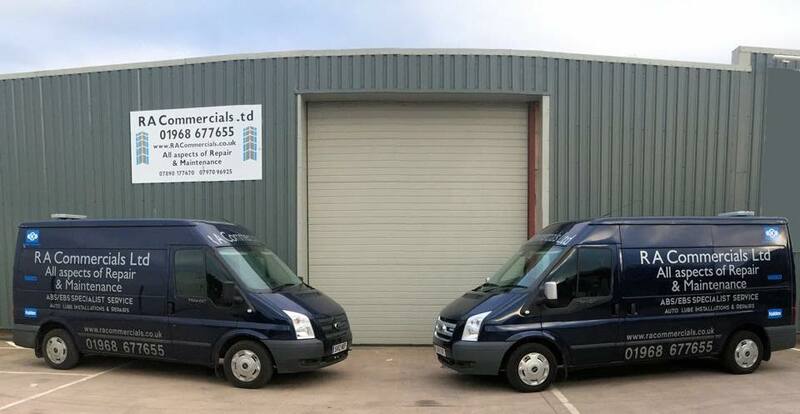 Based within the Eastfield Industrial Estate, Penicuik we offer a wealth of knowledge and experience in every aspect of repair and maintenance to all size, makes and models of commercial vehicles. 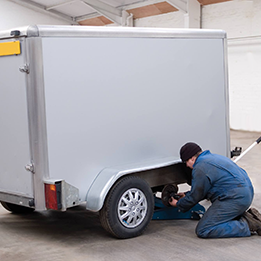 In addition to providing services for commercial vehicles we also offer van servicing and maintenance as well as secure parking and storage space. 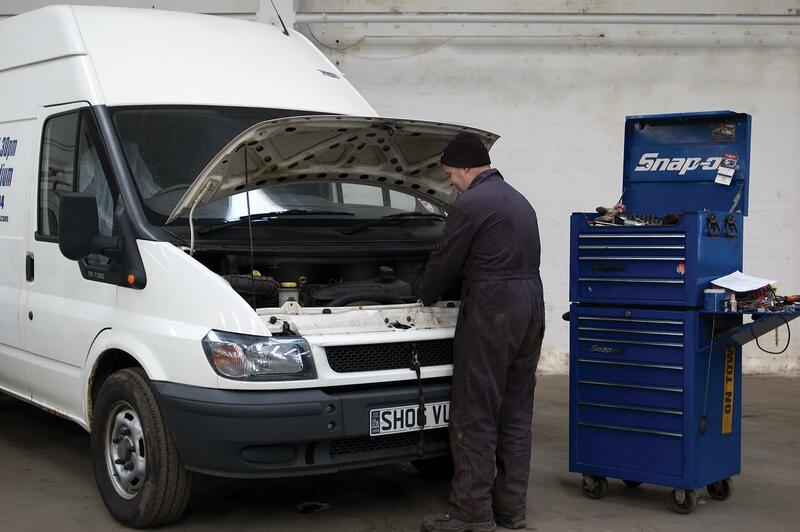 Our services cover the Central Belt, West and East Lothian as well as the Scottish Borders and are able to offer roadside assistance as well as full diagnostic solutions. Andrew served his apprenticeship with a local haulage company with a mixed fleet of rigid and articulated tippers obtaining City and Guilds qualifications before joining the team at Scania. 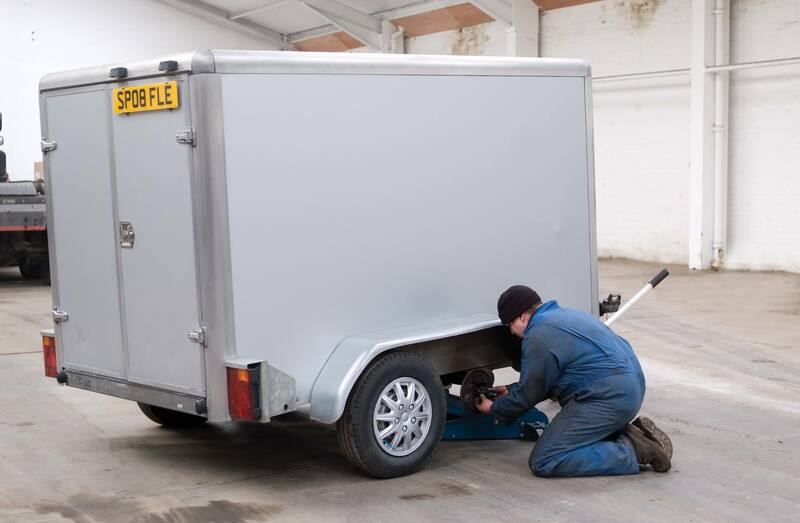 As a Master Technician he was then promoted to the workshop foreman looking after a team of mechanics making sure that all work was carried out to a high standard. 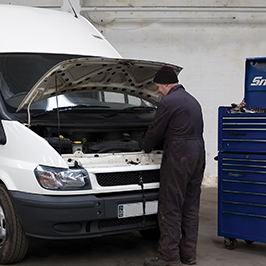 Robert has a background in both dealership and haulage repairs, serving his apprenticeship with DAF Trucks where he obtained both City and Guilds and Master Craftsman qualifications as well as various DAF passport courses in engine, transmission and fuel systems, before moving on to a large haulage company with a mixed fleet of vehicles where he was responsible maintaining all aspects of the fleet.